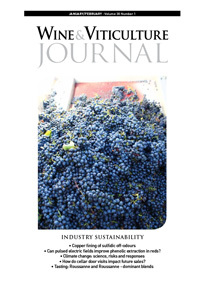 Published quarterly, the focus of the Wine & Viticulture Journal provides essential reading for wine industry professionals. 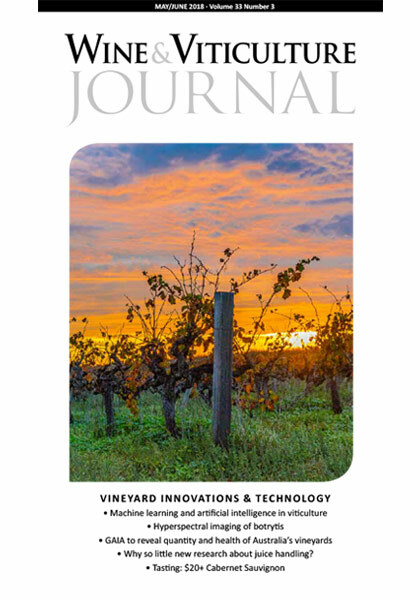 Covering vine to market - don't miss an issue! 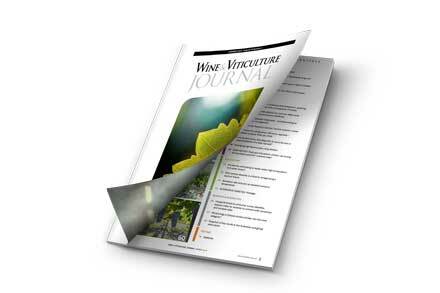 Subscribers have free access to online content. 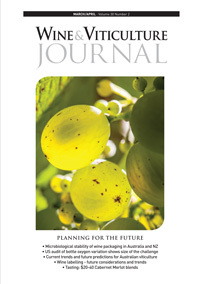 Click here to read online. 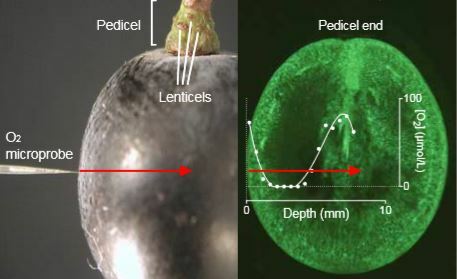 Are berries suffocating to death under high temperature and water stress? 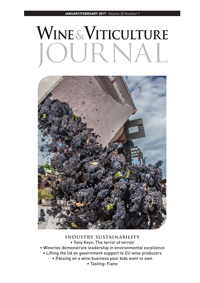 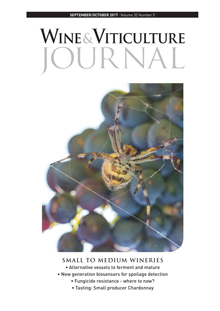 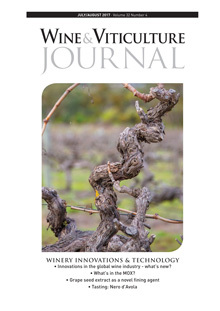 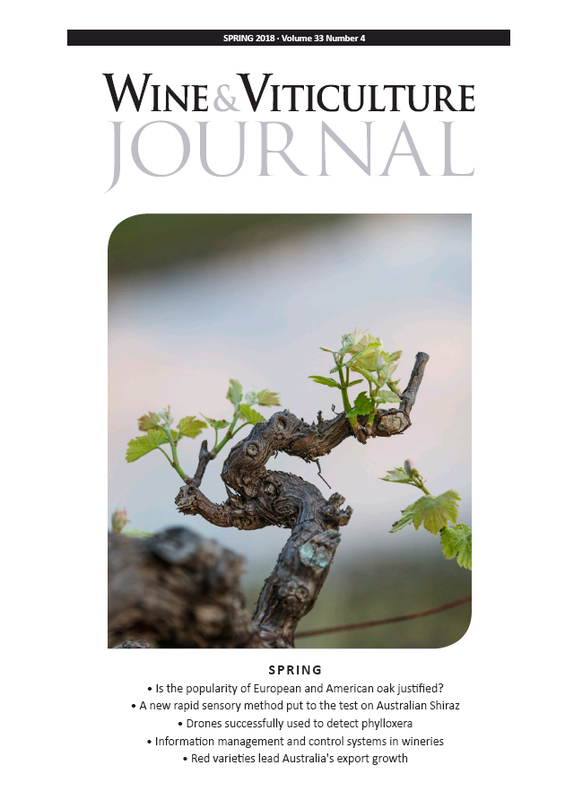 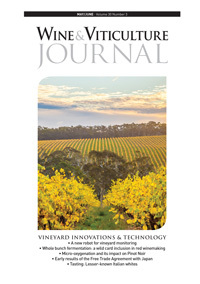 Now in its 33rd year of continuous publication, the Wine & Viticulture Journal is essential reading for Australia’s wine industry professionals to ensure they keep up-to-date with the latest research and innovations from Australia and around the world. 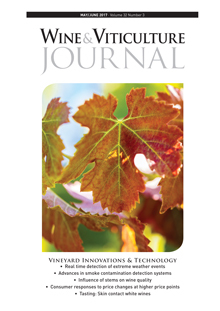 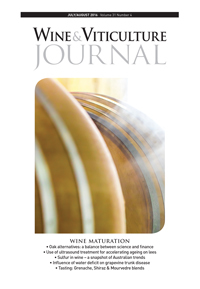 The Wine & Viticulture Journal contains articles almost entirely written by members of the wine industry for members of the wine industry. 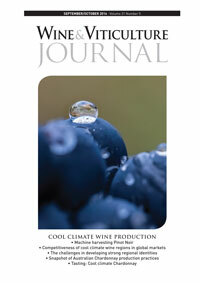 It covers the wine industry from vine to market. 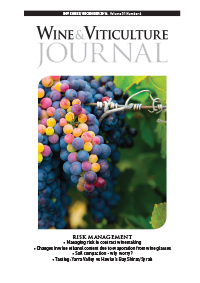 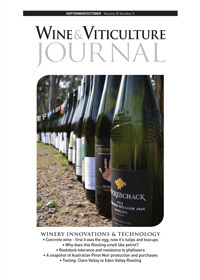 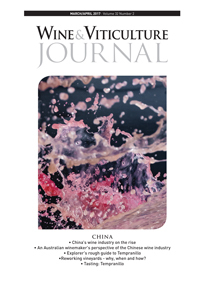 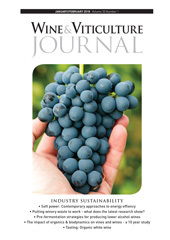 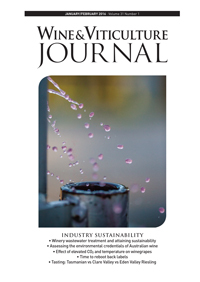 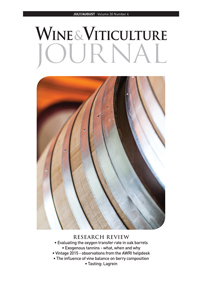 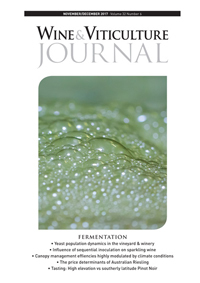 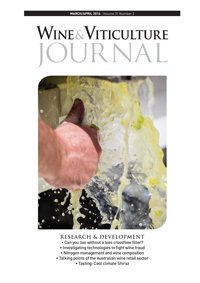 In addition to regular contributions from the nation’s peak wine industry bodies Wine Australia, Winemakers’ Federation of Australia, the Australian Wine Research Institute and the Australian Society of Viticulture & Oenology, the Wine & Viticulture Journal also contains articles by the world’s leading wine industry researchers and industry practitioners. 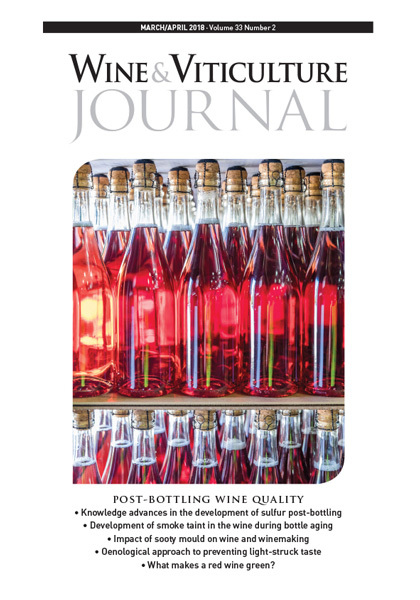 This is supplemented by thought-provoking opinion pieces. 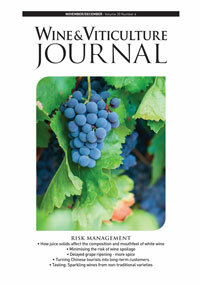 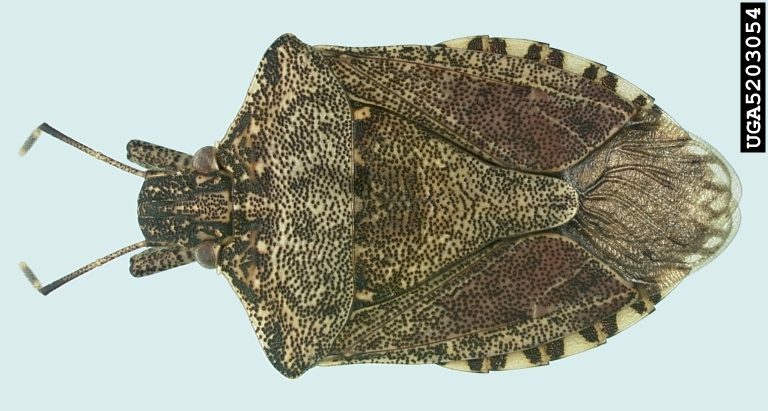 Subscribers can access articles FREE online. 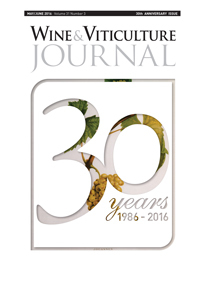 Click below to login with your username and password.